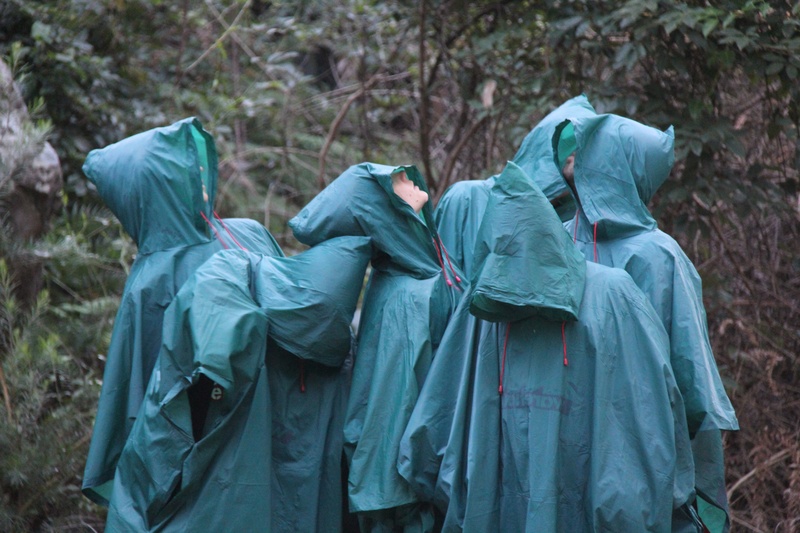 Bundanon Trust recently received multi-year funding from the Community Partnerships section of the Australia Council to deliver Local Project : Movements in the Landscape – a community engagement multi-artform program dedicated to the Shoalhaven district. The program provides people with different life experience an opportunity to participate in an arts project which opens pathways for them to realise their creative potential. Participants work with and alongside high calibre artists and arts workers making / doing /contributing/collaborating on projects that develop and increase skills and confidence. Philip Channells will work with award-winning filmmaker Sofya Gollan on a dance on screen project called Movements in the Landscape. Combining dance and film with a backdrop of local outdoor and indoor spaces in and around Nowra on the south coast of NSW, participants from local Day Options and Disability Service Providers will gain first hand experience of working on a long-term collaborative film project. Groups of participants with learning disabilities and mental health living in the Nowra area will take part in a week-long project at Riversdale’s Boyd Education Centre (BEC) which will focus on movement/dance and film making. They will be guided and supported to devise their own movements, story boards and scripts and play back footage and discuss composition, interpretation, effects etc. Bundanon Trust Local Project : Movements in the Landscape also provides professional development opportunities for two South Australian emerging artists with disability, Jianna Georgiou and Jesse Rochow. For more information about the Bundanon Trust Local Project : Movements in the Landscape, click here.